According to The Daily Guardian only two hospitals in Western Visayas are presently PhilHealth ePCB-accredited. ePCB stands for expanded primary care benefits. These two healthcare facilities are Qualimed Hospital in Mandurriao, Iloilo City; and Sebaste Community Hospital in Antique province. 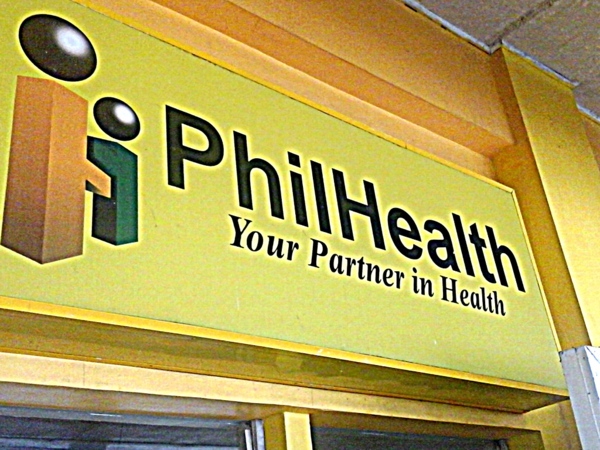 This post deals with PhilHealth’s Expanded Primary Care Benefits. Western Visayas is where our island provincial home is located, Guimaras. Iloilo City Proper is about a 15-minute pump boat ride from Jordan Wharf in Guimaras. According to the Philippine Health Insurance Corp, PhilHealth, the ePCB covers more target beneficiaries, providers, disease conditions and benefit inclusions. Asthma are now all covered by the PCB. Most noteworthy is the fact that the expanded version will also provide beneficiaries with complete dose of medicines for the covered disease conditions. The ePCB will also provide additional laboratory tests such as the oral glucose tolerance test (OGTT) and electrocardiography (ECG). However, with the formal sector, lifetime members and senior citizens will already be included. Kathleen Sadio, sales associate manager of Qualimed Hospital, said that they have been accredited since Oct 31, 2018 and their clients can now take advantage of the benefits.